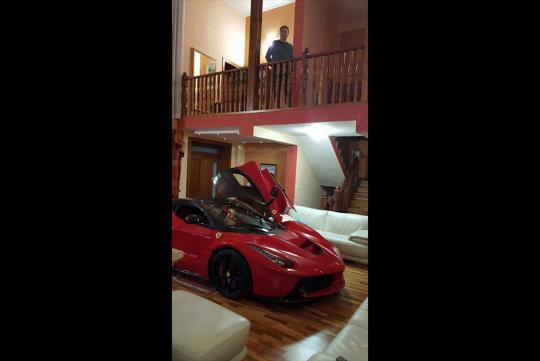 While most of us love our cars a lot, I am sure your love won't be as deep or as crazy as this guy's love. 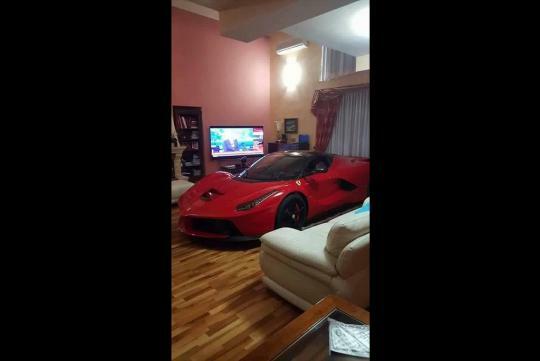 According to Magazin ProDriver CZ, this owner loves his Ferrari LaFerrari so much that he parks it in his living room. We have no idea why he would want to do that because, if we had one, we would surely want to drive it around and not park it there where it could be hassle to move out if you long to drive it.